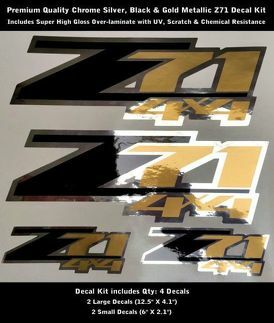 Replica Chevy 305 SS bedside stickers Chevrolet used these on the High Performance trucks for the years 1990 thru 1993. 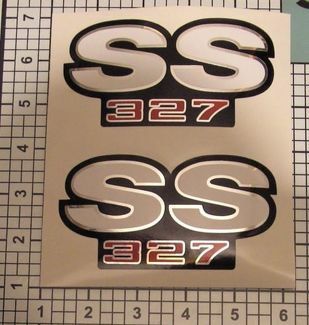 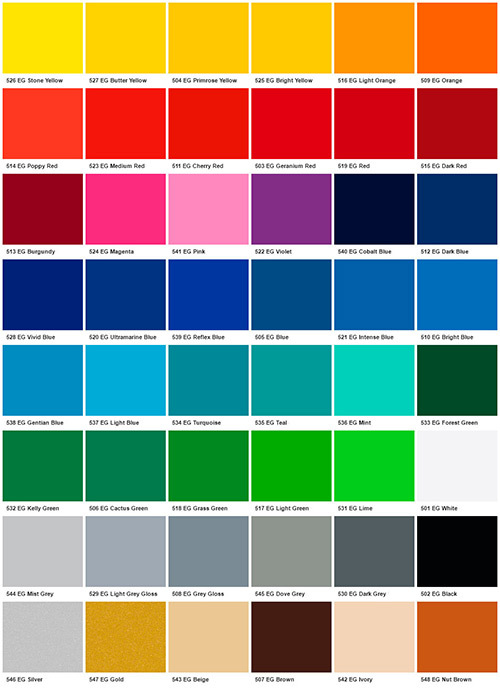 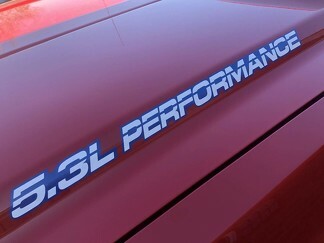 305 SS side decal sizes are 3.1" x 24". 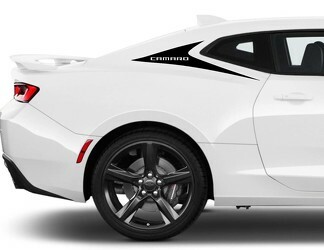 You get a pair of side decals. 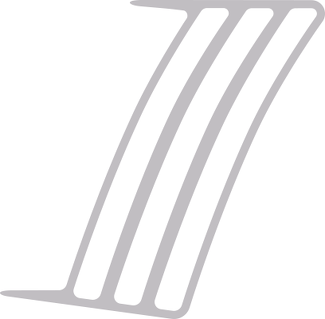 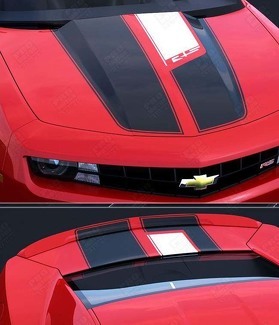 We also sell the Chevrolet and Bowtie tailgate decals, they are sold separately. 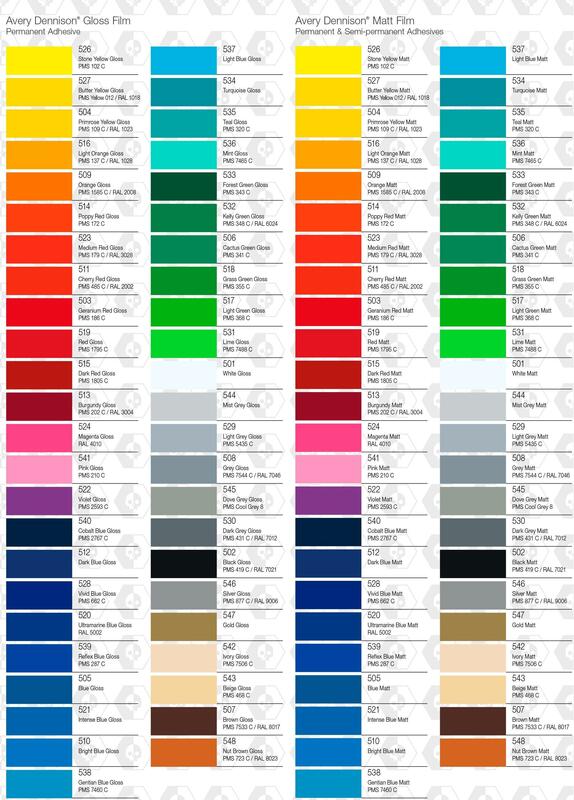 Look at my other listings. 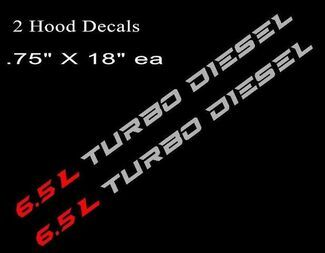 These OEM decals were a SILVER 305 with RED SS letters - But you can have a choice of any color you want from the drop down menu.